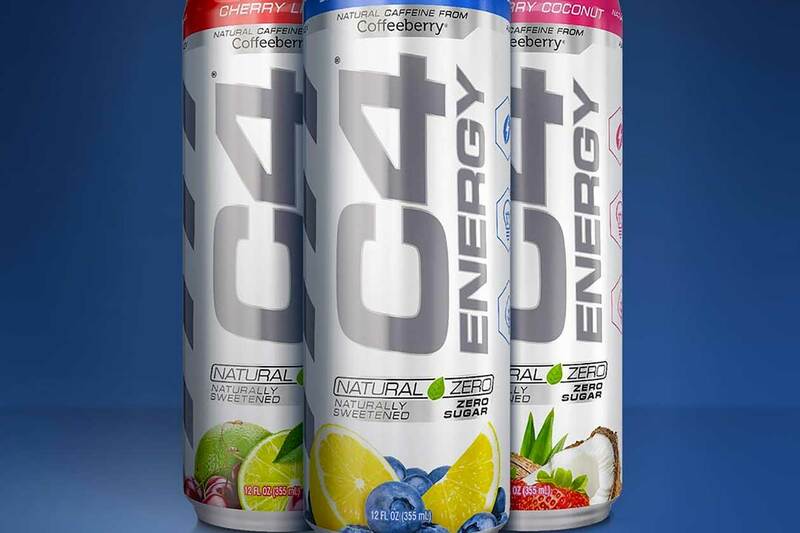 Cellucor’s new energy drink, the naturally flavored and zero calorie C4 Energy Natural Zero, is now available from Campus Protein and currently has a pretty solid promotion running. The store’s regular price on the product is $25.99 for a full case of 12 cans, but for a limited time, it has a deal on two cases. The sale Campus Protein is running on Cellucor’s new C4 Energy Natural Zero gets you a second case for half price with no coupon code required. In total it works out to $39 for the two cases, which is only $1.62 per can and well worth getting in on if you’ve been wanting to try the latest Cellucor beverage.